Today, what we deem “good skincare” goes beyond how effective a product is. We insist on solutions that are also fast, that deliver a luxurious user experience with just the right amount of steps — so our routines don’t feel like a chore. 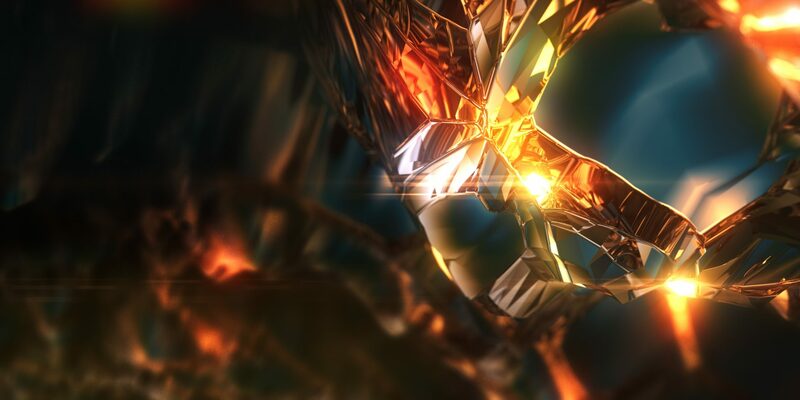 It is a hard demand to meet, but Estée Lauder has stepped in to give consumers what they want with the launch of its new Re-Nutriv Ultimate Diamond mask. As an extension of the brand’s already existing Ultimate Diamond range, this new product aims to make your skin feel firmer, plumper, and more nourished with two simple steps, and a healthy dose of sensorial indulgence. A look at the cream. The mask consists of a creamy pink cream that is velvety to the touch. As you’re smoothing it on your skin, you reap the benefits of some seriously power-packed ingredients that target ageing, inflammation and skin renewal. These include Vitamin C, everyone’s favourite acid that helps reduce hyperpigmentation and boosts your skin’s defence against environmental stressors. Coupled with that is green algae extract, a potent compound that helps to encourage your skin’s elastin and collagen levels, infusing your skin with youth. 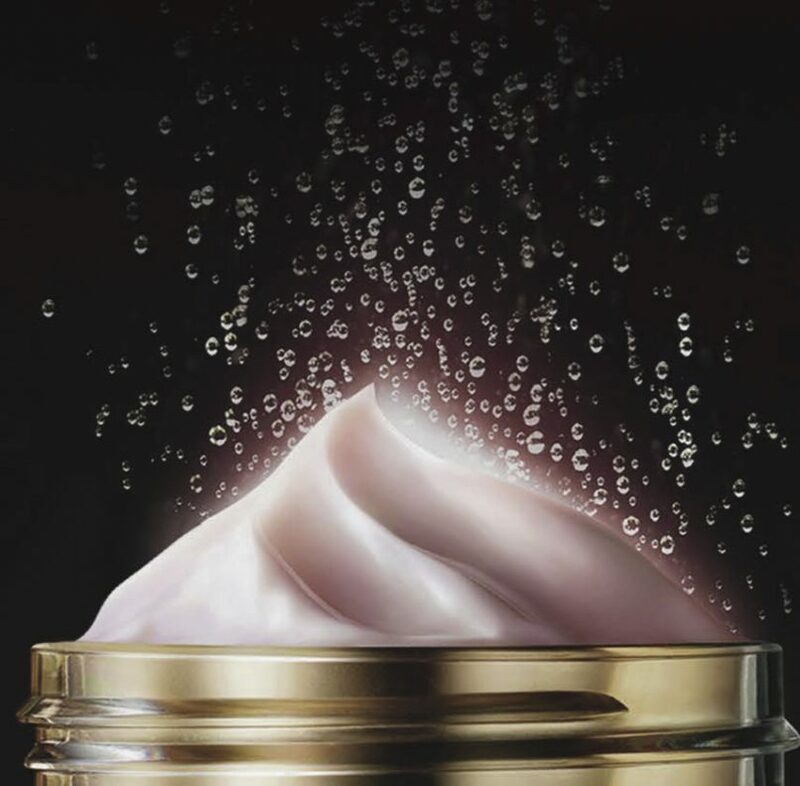 To hydrate, there is a patented hydrating technology made with fortifying oils to restore moisture, while refined 24k gold and South Sea pearls work hand-in-hand to boost your skin’s radiance. 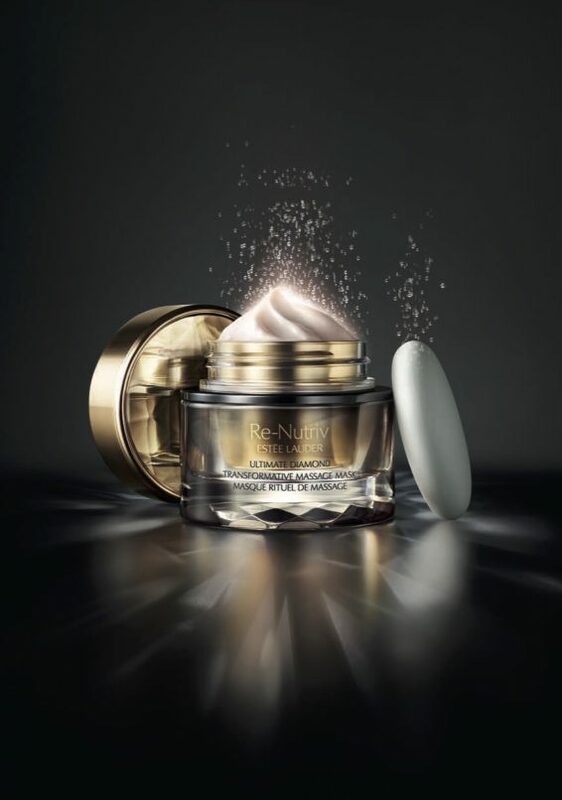 Capping off this opulent parade is Black Diamond Truffle Extract, a combination of rare elements that, when used in skincare, bolsters your complexion’s vitality. The second step that comes with the Re-Nutriv Ultimate Diamond mask is a stone massager that turns skincare application into a lush thermal ritual. It is a warm massage, so the ceramic stone should be left to warm up in a bowl of hot water for a minute. Apply the mask to the skin while waiting. After it has reached a comfortable level of heat, take the stone out, pat it dry, and begin gliding it around the face in small circular motions, from outside in. Focus on the contour areas as well, like the temples and chin. This increases microcirculation levels in your epidermis, leading to cellular renewal. Concentration on the contour areas provides a sculpting effect, which lifts your face. Skin massages aren’t uncommon in Korean-style routines, but Estée Lauder’s latest product does away with excessive steps, and instead locks down on a singular product that delivers all you need, and more. As long as you want to invigorate your complexion, the Re-Nutriv Ultimate Diamond mask is exactly the investment you need to make.